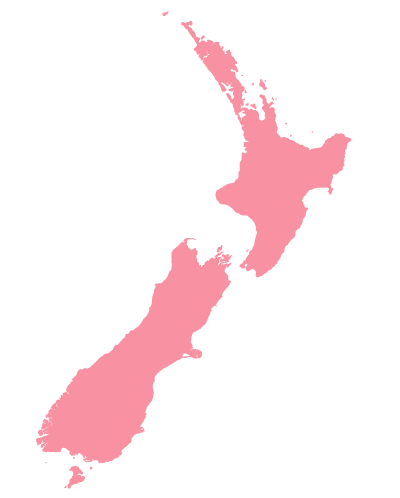 Book part time or full time care across New Zealand. Home based childcare is a flexible childcare option that you can access part time or full time. Education Angels have home based Educators throughout the country offering high-quality childcare in small groups. Our Educator to child ratios are high (maximum 4 children per Educator) and are designed to meet the needs of each individual child. Find an Educator near you that suits your family’s values and requirements or get in touch to enquire about upcoming placements in your area. We will help you work out the home based childcare that is perfect for your family.